Get the new Arsenal Puma kits for seasons 2017/2018 for your dream team in Dream League Soccer 2017. 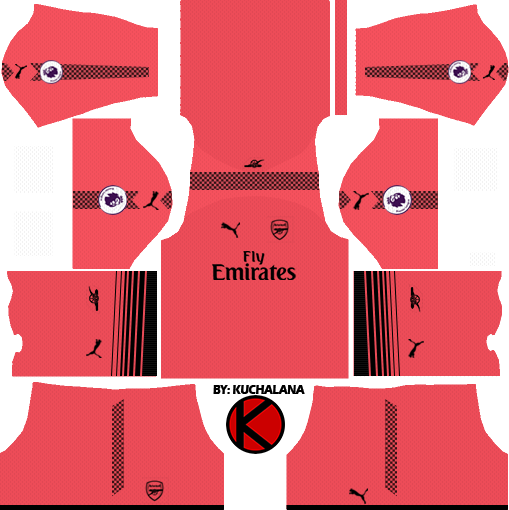 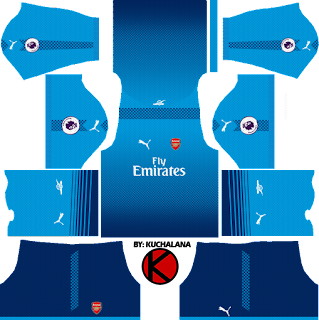 14 Komen untuk "Arsenal Kits 2017/18 - Dream League Soccer"
Where is url arsenal away kits and third kit admin?? Possible design of the Egyptian club Al Ahli club.please. 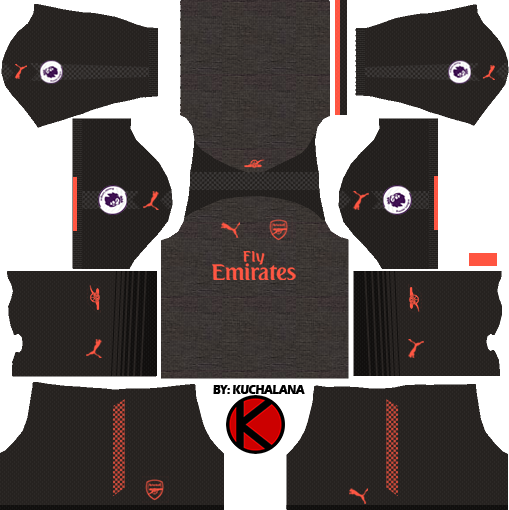 Can you add the orange goalkeeper kit? 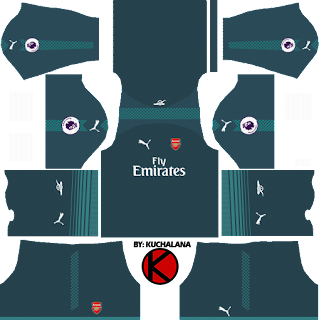 Where is the Arsenal GK third kit?